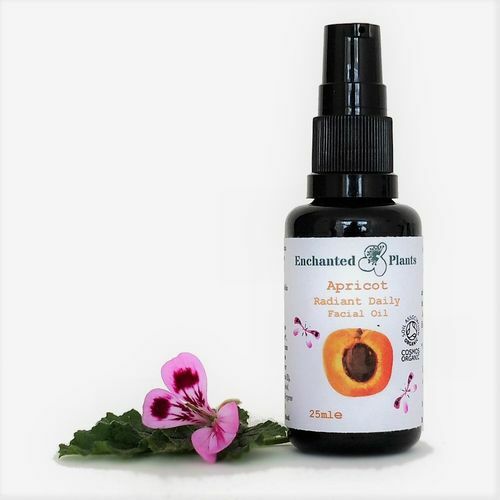 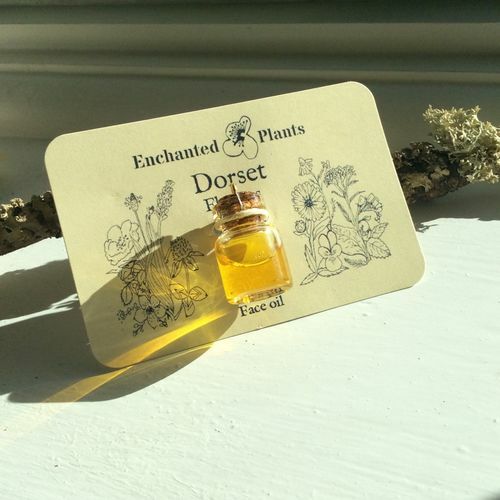 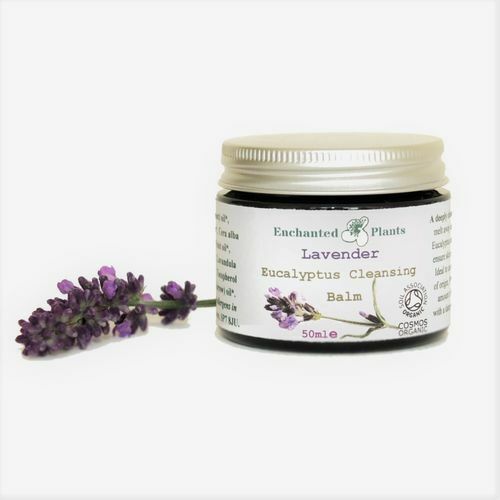 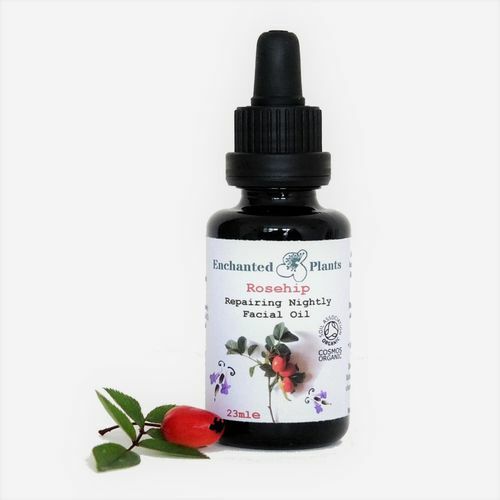 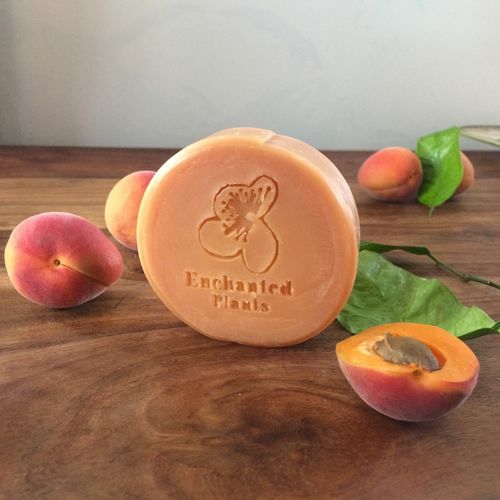 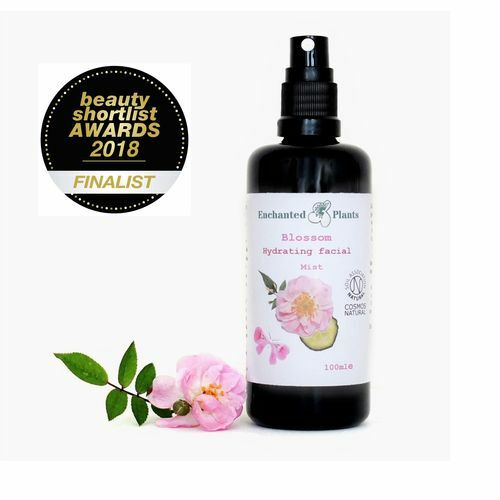 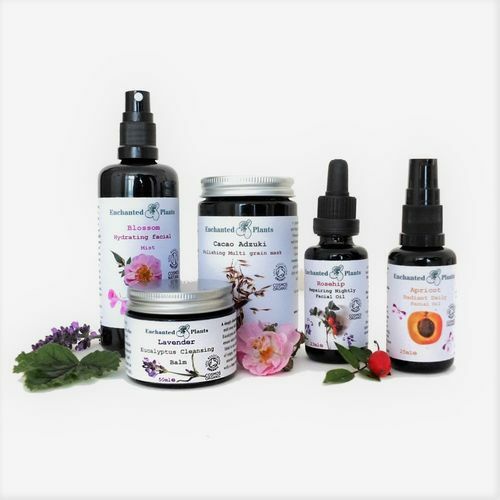 Facial Skincare | Enchanted Plants Ltd.
Our skincare is carefully hand made, in small batches with the finest concentrated certified organic plant ingredients and natural earth minerals with the aim of creating multipurpose, highly effective and easy to use products to support and encourage beautiful, balanced and healthy skin everyday. 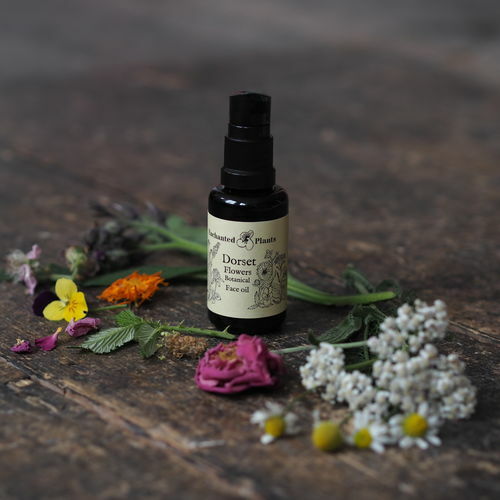 As a herbalist I know plant ingredients are amazing in skincare and especially in the right combinations. 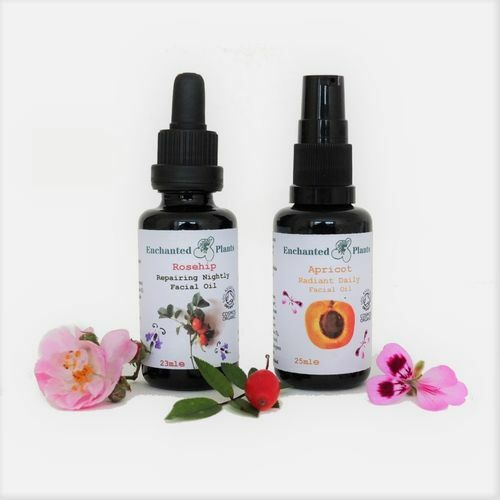 Their synergistic, natural chemical constituents work together like magic supporting the skin structure and nourishing the mantle to be healthy and resilient to the elements as well as providing such things as antioxidant support to neutralise free radicals and the damage they cause in the fight against premature ageing. 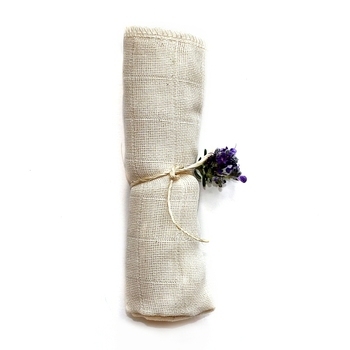 We know to protect the effectiveness of our special plant ingredients we need to use some special packaging. 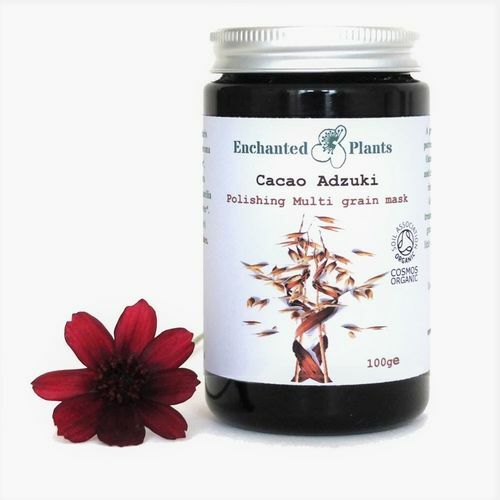 Our new purple glass technology gives significantly more protection to our ingredients than any other glass colour. 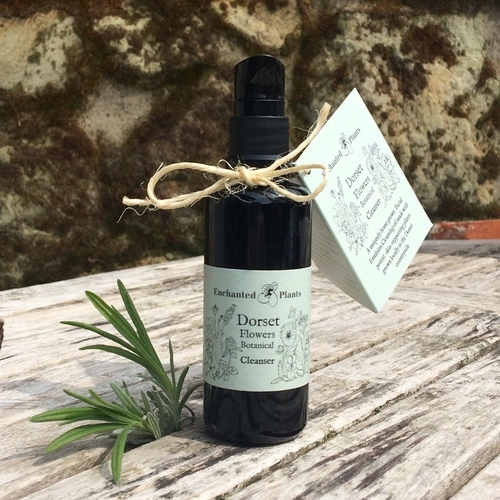 The glass prevents the absorption of damaging UVA and UVB light so our products are kept ultra fresh and potent for longer, giving you even more benefits per bottle.